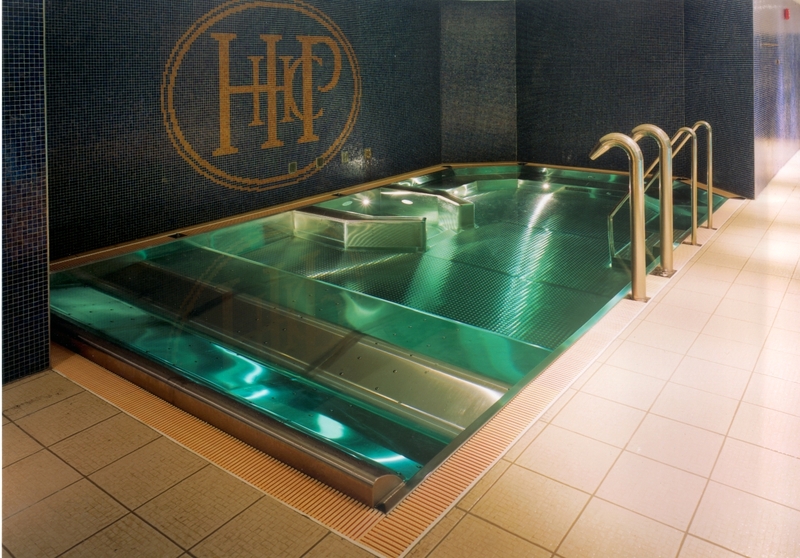 We specialise in the manufacture of stainless steel baths and pools. 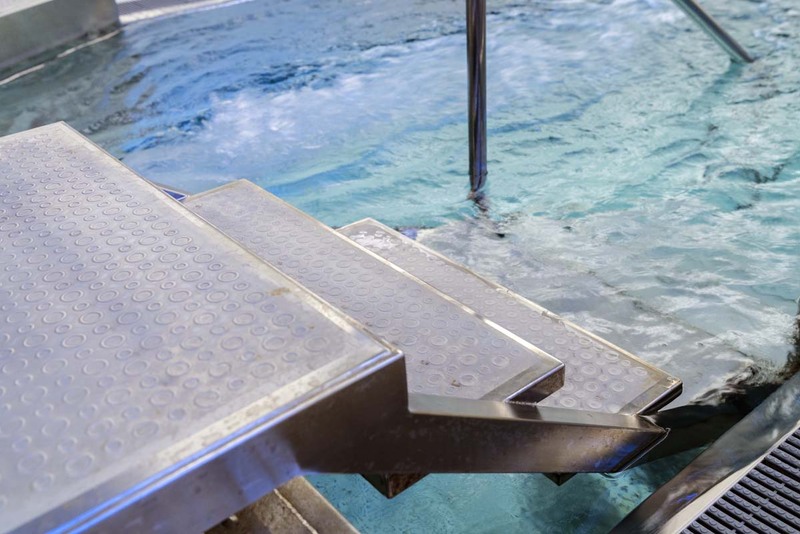 As a one-stop supplier with more than 40 years of experience in the industry, we give you the best technical, flexible and most cost-effective solutions for public spaces, rehabilitation, wellness, recreational and spa baths. Designed and built to your requirements. A solution for all stainless steel swimming pools. 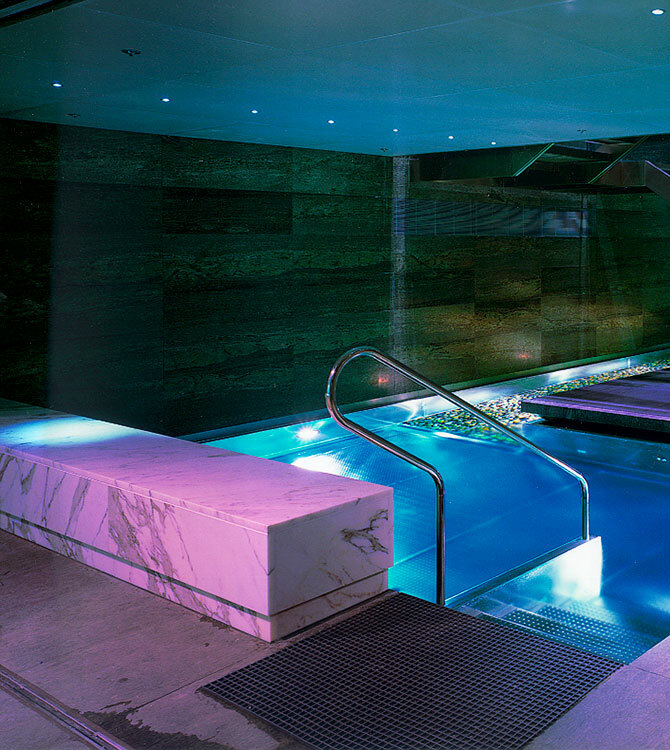 Whether you are building a new pool or renovating an existing one, Invarmex is here to help. 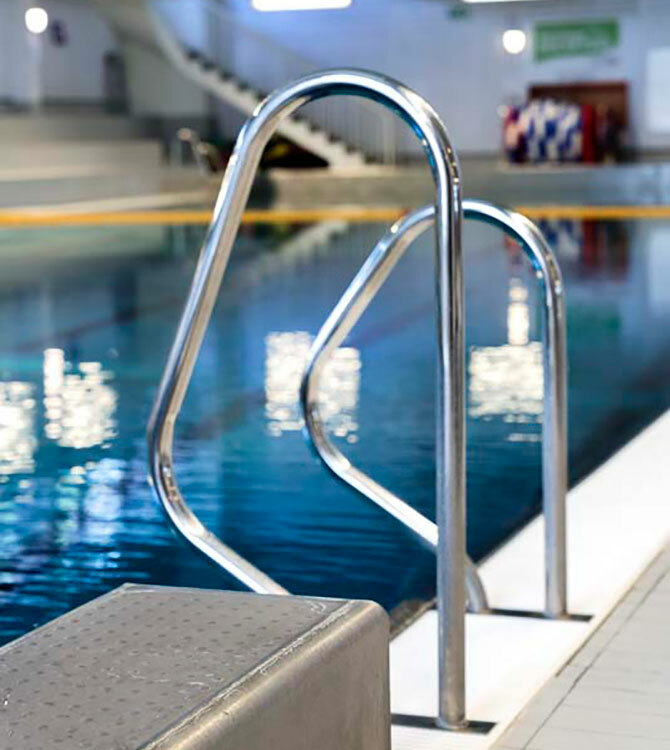 We specialise in stainless steel pools, ranging from shallow wading pools for children to internationally approved competition pools. Flexible design that appeals to all the senses. 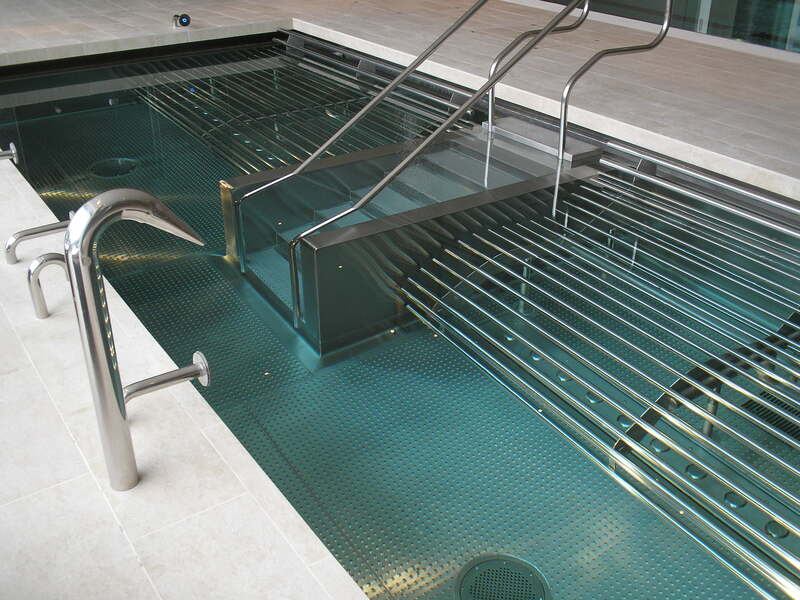 Our wellness pools in stainless steel are designed so that you can both relax and swim training lengths. We’ll find a flexible solution that suits your needs. 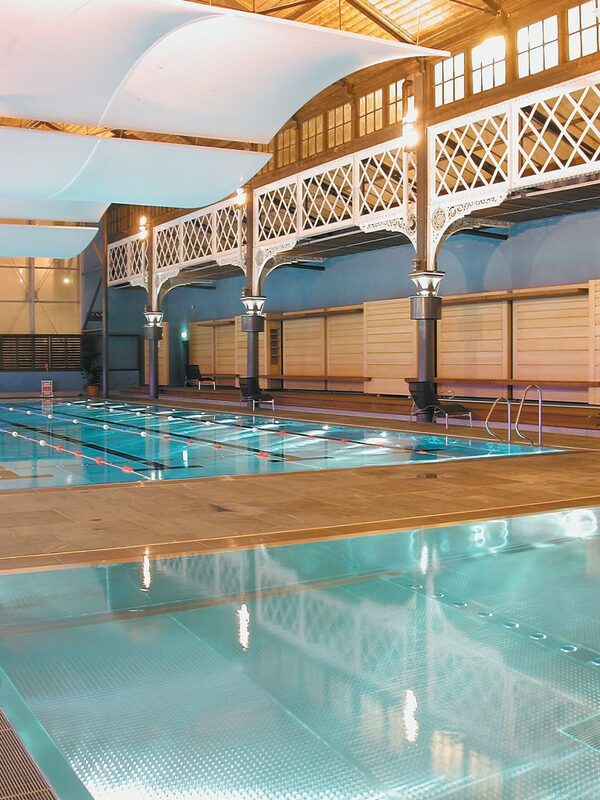 We refurbish and modernise existing pools so that they meet today’s comfort, function and design requirements. 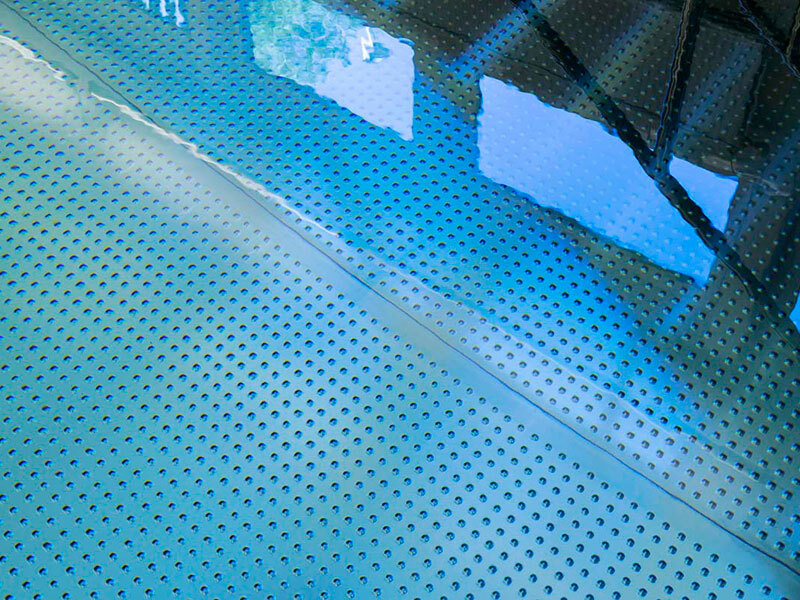 If you have an older style concrete pool that’s leaking, we can clad it internally with stainless, fully welded sheet steel. And so, using the latest technology and equipment, it becomes like new again. 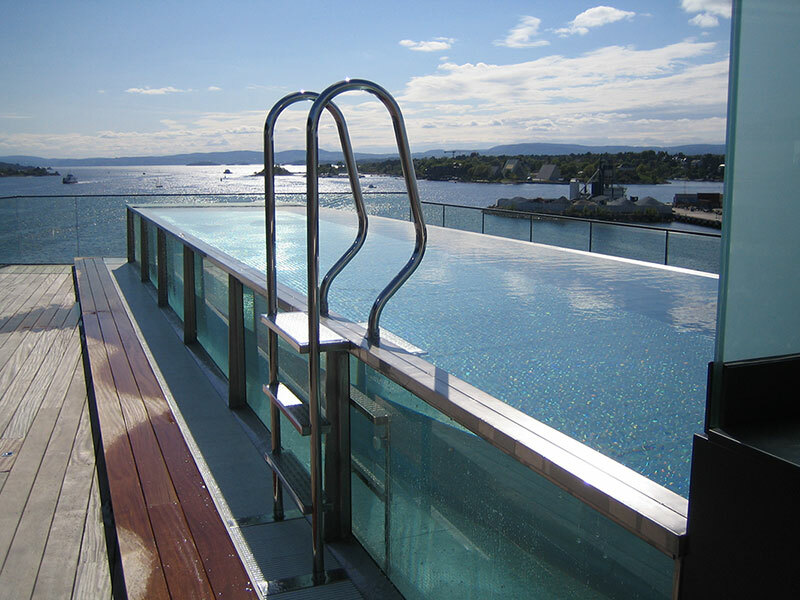 High up in the central section of Gothenburg’s largest hotel, Invarmex has installed three beautiful, warming pools, one of which is an outside glass pool located on the 18th floor free-hanging 69 metres above the entranceway. 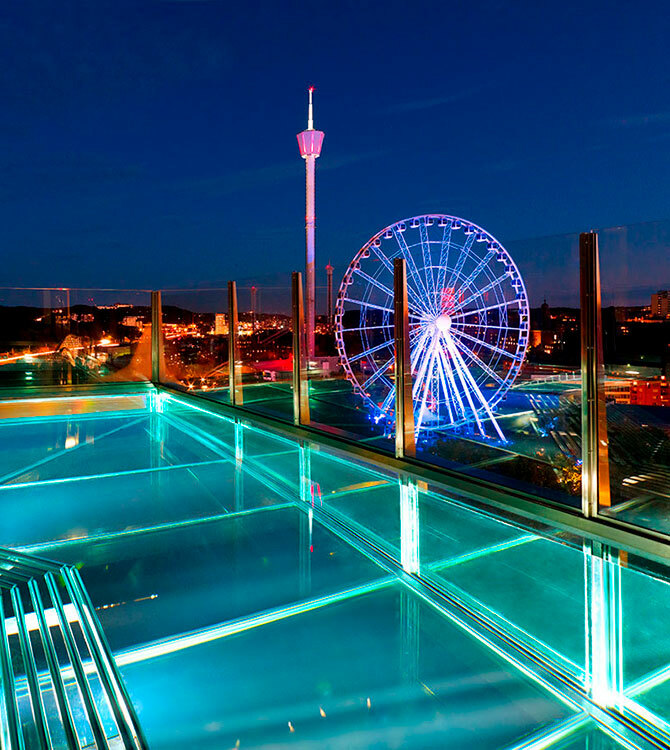 Inside, you’ll find a Jetstream pool and a soft pool where you can relax in comfort on a sofa of steel bars and take in the wonderful view out over Liseberg. 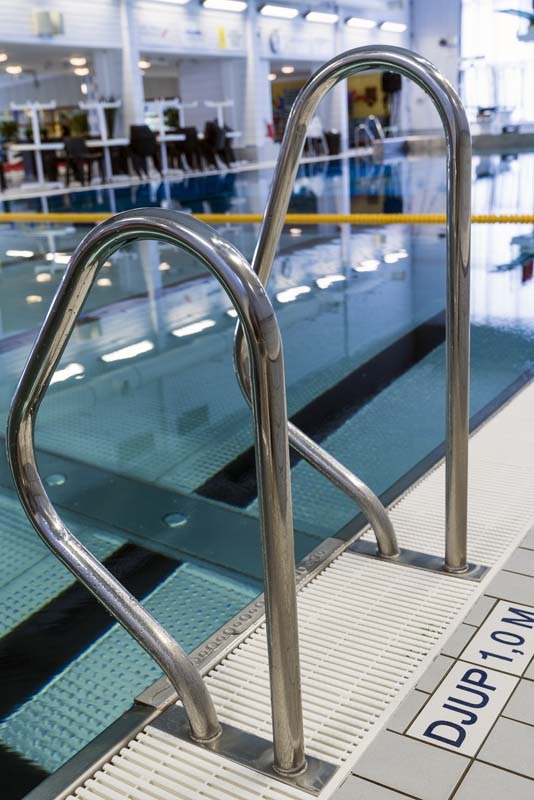 All the frames are made of acid-proof steel in quality EN1.4404 and the internal pools are completely clad in this material. 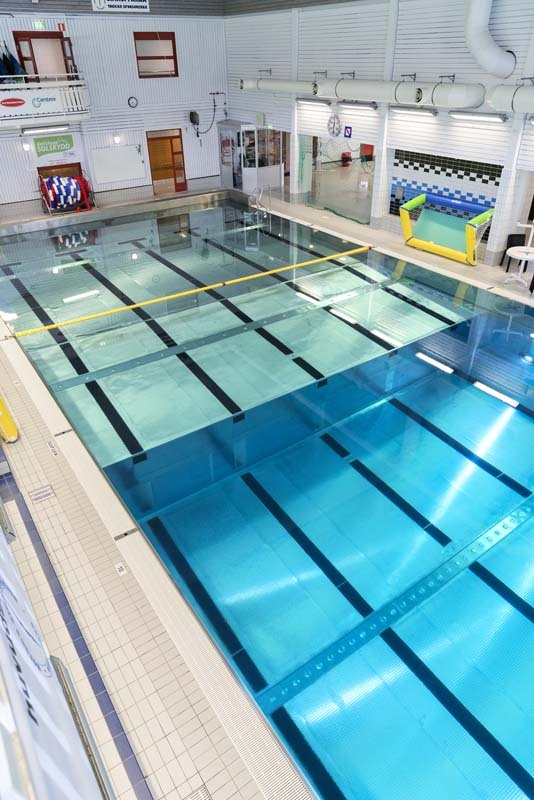 The pools were commissioned in 2013. 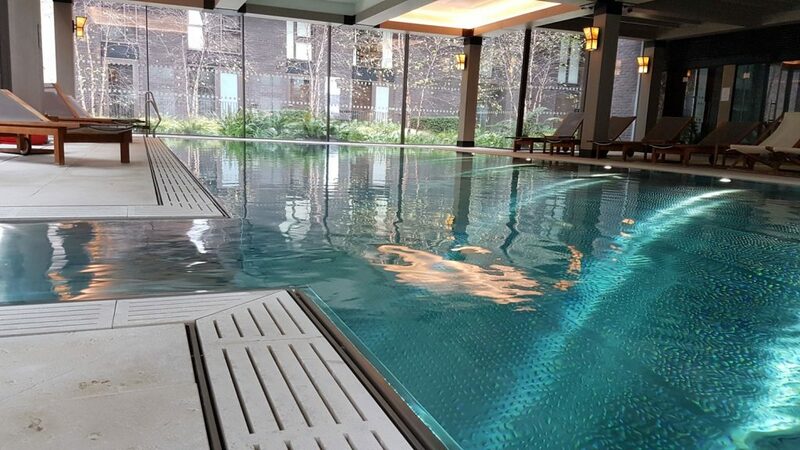 We have more than 40 years’ experience of producing stainless steel pools, and have been manufacturing swimming pool equipment since 1969. Today, we are a member company of the Nitator Stainless Group – one of Scandinavia’s leading manufacturers of stainless steel products. 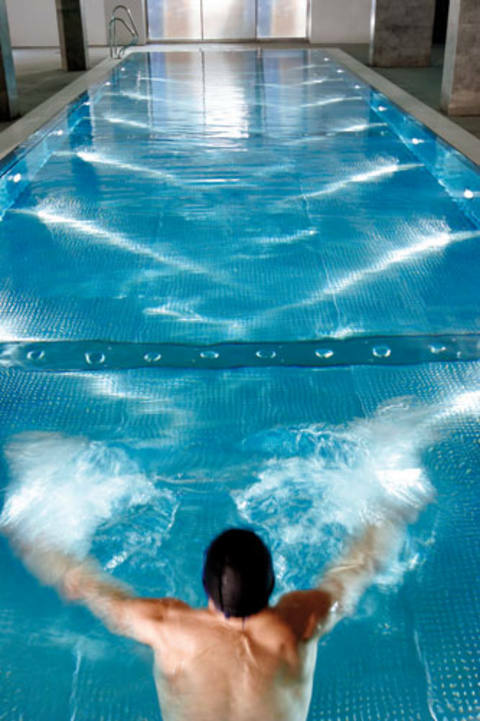 Invarmex was founded in 1969 and the first stainless steel pool was delivered in 1980. 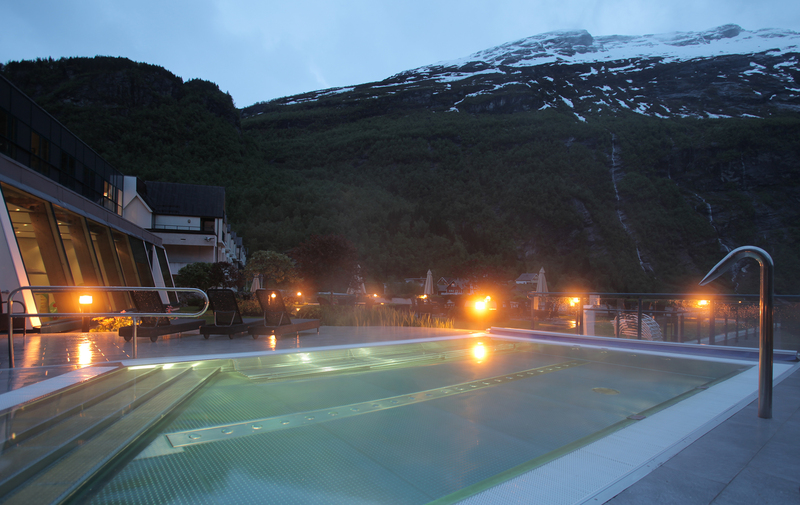 Up to now, we have installed more than 300 pools. In 2014, we became part of the Nitator Stainless Steel Group, which is one of Sweden's largest manufacturers of stainless steel products. By using this form, you accept that this site stores and processes your information. Read more in our Integrity policy. Thanks! Your message has been sent. We will return to you as soon as we can!